15% Off ANY Honeywell Programable Wifi Thermostat! Finding good service can often be a challenging experience but Classic HVAC Service has proven to be so good from a customer service point of view that I thought it might be worth writing about all the small things which made the difference. The first good experience was two years ago my 25 year old heat pump stopped working. I have a friend who recommended calling Greg at Classic HVAC Service. Since it was late Friday, I explained that I was not in a hurry for service and could wait until Monday. I was please that the service was completed early Saturday morning at their normal hourly rate without any extra emergency service charges. During that service call I was talking about the recent snowstorm which cut electric service for 5 days and that my wife and I decided to purchase a whole-house generator. Within the next several days Greg provided a several solutions and recommendations. I now have a Generac generator which has worked flawlessly over seven outages since. In 2014 my heat pump died several days before Christmas. During the coldest days of winter they installed a new Carrier heat pump within days. 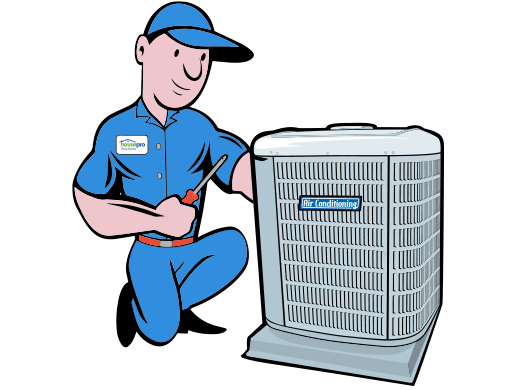 Classic HVAC Service, Greg and his team demonstrate total commitment to outstanding customer service with steps to resolve a problem including prompt service, reasonable pricing and follow ups with clients to ensure satisfaction. The key thing to remember is that it is all the small things which made the difference, a collection of small but critical human touches which create a great customer service impression. It’s like having a good friend in the business! Classic HVAC Services is a Maryland business proudly serving the commercial and residential communities of Central and Western Maryland. Our friendly staff and technicians have over 60 years of skilled and certified HVAC experience. We build our business on a solid foundation of honesty, integrity and customer satisfaction. We will always strive to employ the best people and provide the most efficient, cost effective service and equipment to our customers. Copyright 2019 by Classic HVAC Services.